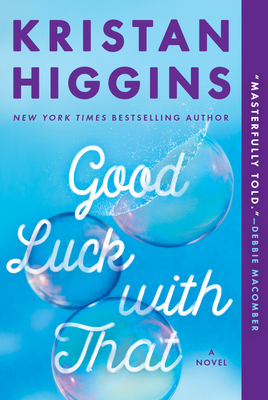 Kristan Higgins is the New York Times and USA Today bestselling author of nearly twenty novels, which have been translated into more than two dozen languages and have sold millions of copies worldwide. She lives in Connecticut with her husband, two children and dogs. If you want to know when Kristan's next book will be out and hear news of her appearances, subscribe to her mailing list at www.kristanhiggins.com.